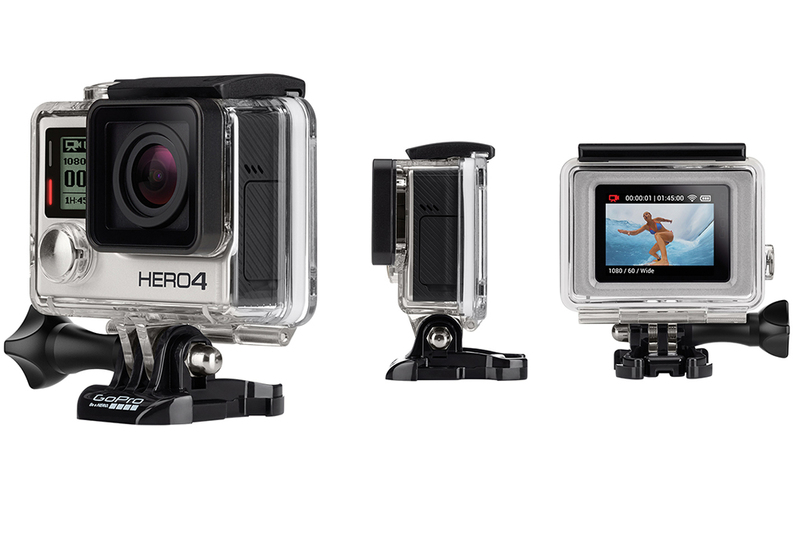 Action camera manufacturer GoPro unveiled its new line of cameras on Monday, the HERO4 series. 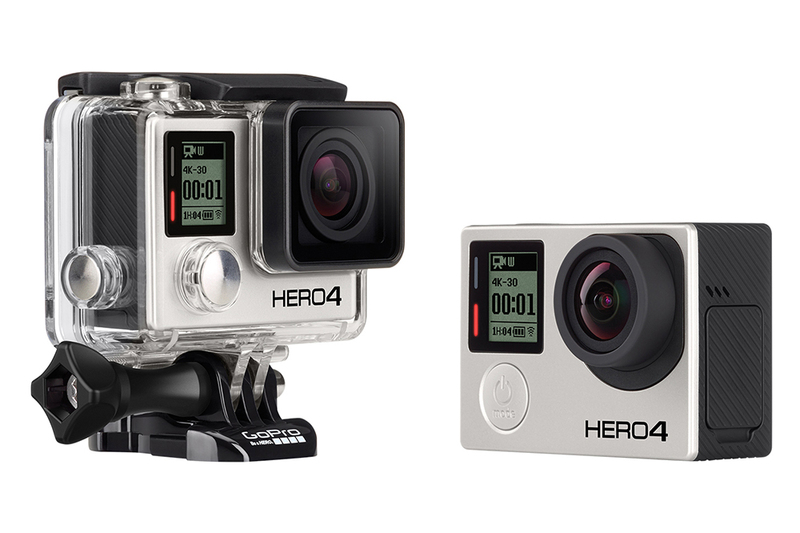 The HERO4 is available in two editions, the HERO4 Black, which retails at £369.99 and the HERO4 Silver at £289.99. The Black is publicised as “the most advanced GoPro ever,” with a processor reportedly two-times more powerful than its predecessor and 4K video which captures at 30 frames per second – twice as many FPS of previous GoPro cameras. It’ll also feature a wide-angle lens that can capture video and images in ultra wide, medium or narrow settings, allowing you to capture footage for any style of riding you’re doing. As always the camera is completely waterproof (down to 40 metres) and has built in WiFi connectivity for quick upload. The HERO4 Silver is the first GoPro to feature touch screen technology, which means you can look at images and control the camera by using the screen on the rear of the camera. The Black doesn’t have this feature, but is priced higher because the Silver doesn’t feature the higher quality capture of the Black, with 4k video record at 15fps. Both cameras feature new settings for after dark as well, which means you’ll be able to ensure high-quality capture of any epic night rides you complete or any incidents in the dark. Meanwhile, GoPro has also announced the new HERO camera, an entry level GoPro at a more affordable price point. While it’s pretty simple in its abilities, capturing 1080p video at 30fps and 720p at 60fps, at just £99.99 the HERO will the perfect introductory camera for those who haven’t used a GoPro to capture their rides before. All these cameras will remain compatible with any helmet or bar mounts you’ve already got, so it’ll simply be a case of attaching your new camera on.